Joshua Walton has spent his career blurring the lines between the physical and digital. 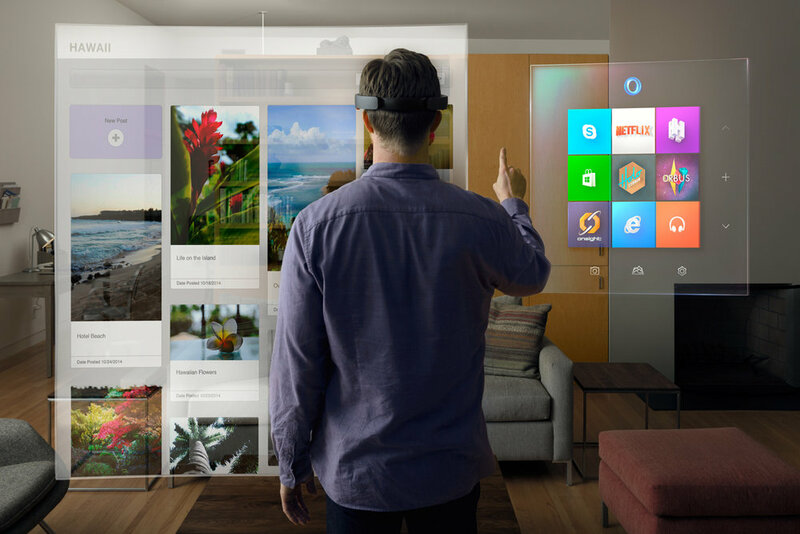 Prior to his role as Design Architect for Microsoft HoloLens and Windows Mixed Reality he co-founded the LAB at the Rockwell Group in 2008, an interactive architecture group. 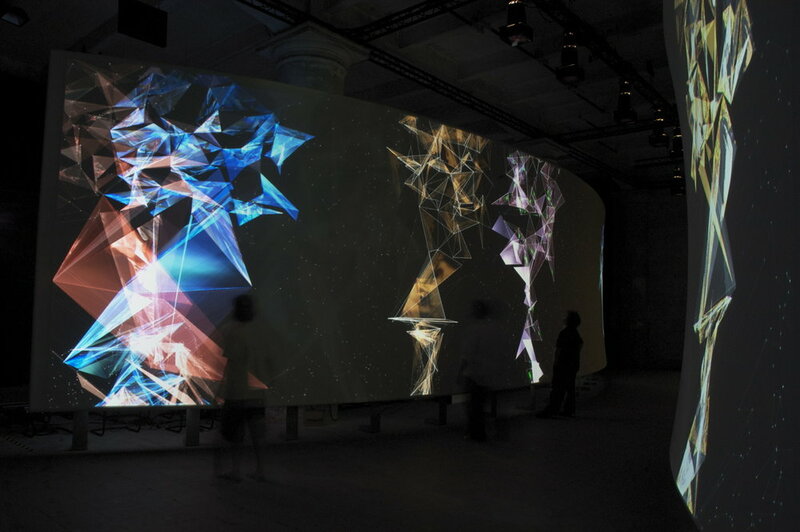 Joshua's early work focused on design and computation, culminating in the entry installation for the 2008 Venice Biennale. 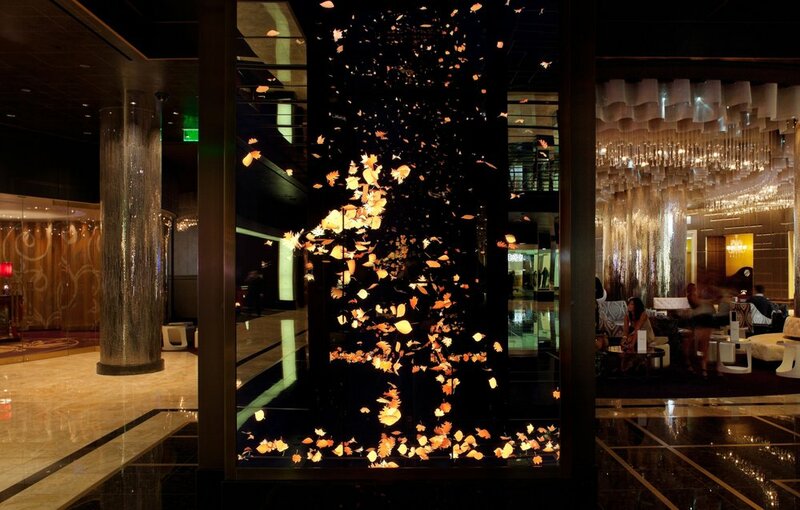 This work was his transition to the creation of interactive spaces and platforms, including the Canne award winning west lobby installation at the Cosmopolitan of Las Vegas. 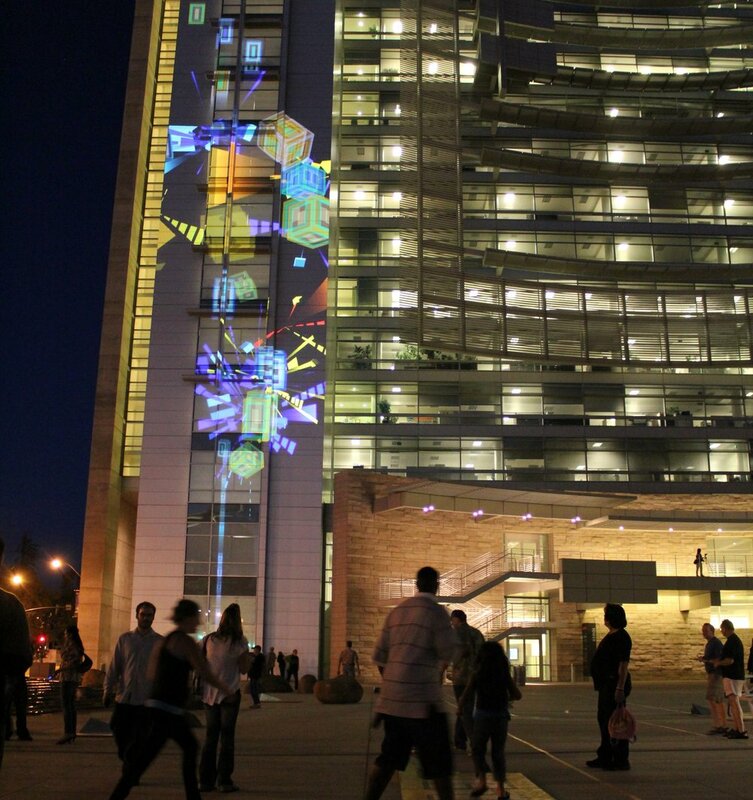 Other interactive architecture projects and clients include JetBlue JFK T5 Terminal, Google, Starwood Hotels, the Imagination Playground, and Intel at Maker Faire. Consistent teaching and workshops are a vital part of his process including courses at Columbia University, Parsons School of Design, and the Copenhagen Institute for Interaction Design. In 2000 he was part of a team at the Yerba Buena Center for Art's Young Artist at Work program that received the presidential teaching award for their work with at-risk youth in San Francisco. Joshua holds a BFA in Interaction Design from the Minneapolis College of Art and Design and an MFA from the Cranbrook Academy. Joshua is the recipient of numerous design awards including the IxDA Interaction Awards for Plug-in-Play 2012, the Gold Key Award for Excellence in Hospitality Design for his work on the Chandelier Bar at the Cosmopolitan of Las Vegas, and the D&AD Environmental Design award for the 2008 Venice Biennale exhibit 'Hall of Fragments'. Sensory.cc is a design consultancy with an emphasis on emerging technologies. We are currently exploring Mixed Reality, the User Experience of ML / AI, and radical life centered futures. 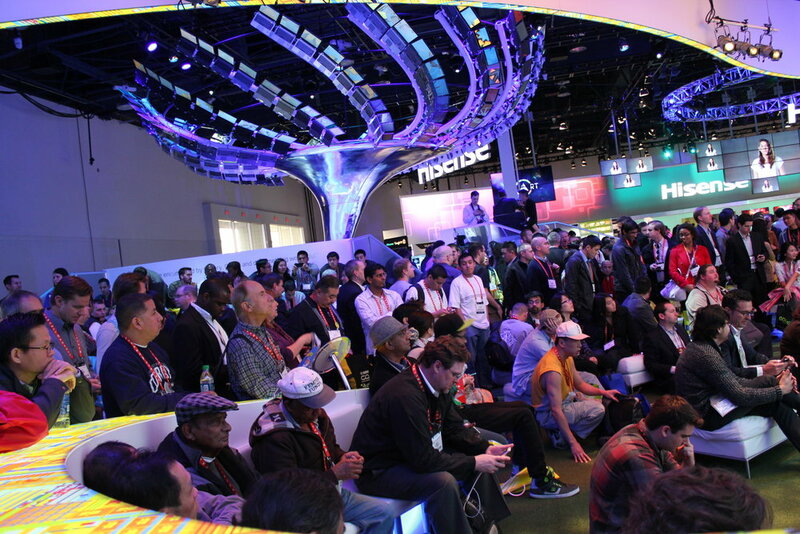 We work hands-on to create new technologies, experiences, and strategies. We take to heart the idea that to imagine the future, you have to create it. Want to learn more about emerging technologies, run an innovation workshop, or collaborate on making something new? Contact us. We are based in the metaverse, with contributors in Los Angeles, Seattle, Portland, New York City, and Copenhagen. From incubation to Developer edition, Joshua Walton worked on the concept, operating system design, and experience for HoloLens and Windows Mixed Reality, including leading the UX strategy for VR, AR, and MR within Windows Mixed Reality's new range of devices from partners like Samsung, Lenovo, and HP. While at Microsoft, Joshua Walton helped to frame and understand the value of Mixed Reality. 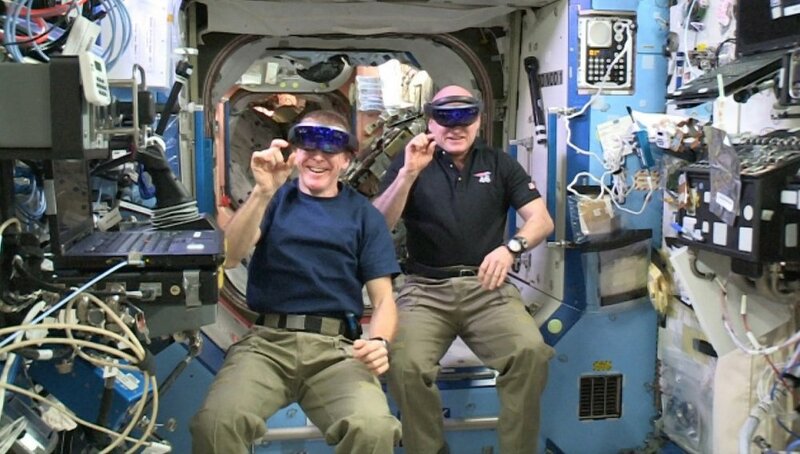 See more at his Build 2016 talk titled ‘Designing Compelling Mixed Reality Experiences'. After joining a cross-disciplinary design group at the Rockwell Group, Joshua Walton met his long term creative collaborator James Tichenor. 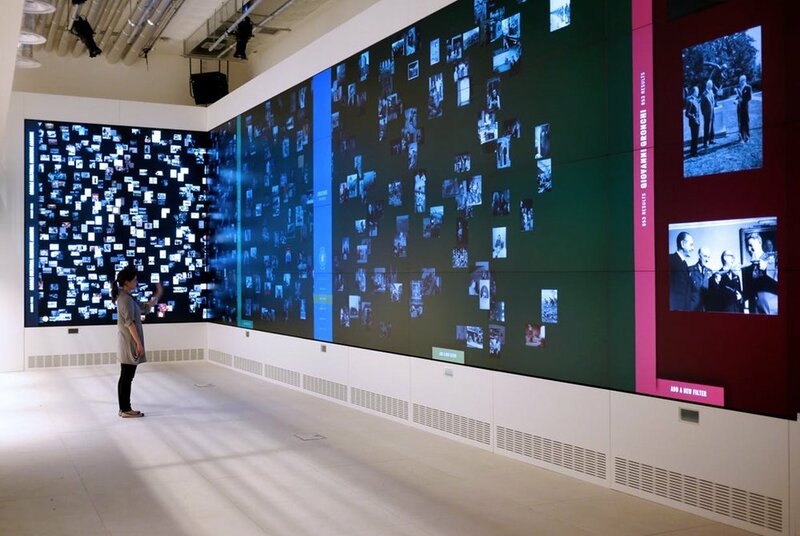 The two would go on to form the LAB at Rockwell Group, a studio dedicated to exploring the relationship between the physical and digital by building interactive spaces that people could experience. For nearly 8 years they collaborated with a growing team to complete installations around the world. Clients included Starwood, Google, Intel, JetBlue, Cornell NYC Tech, and the Whitney Museum. Joshua and James grew a group of incredible creative, technical, and unique individuals. Those team member’s have gone on to become exemplars in the Interaction Design community. The LAB continues today under the leadership of Melissa Hoffman, creating interactive architecture, strategy, and innovation work. 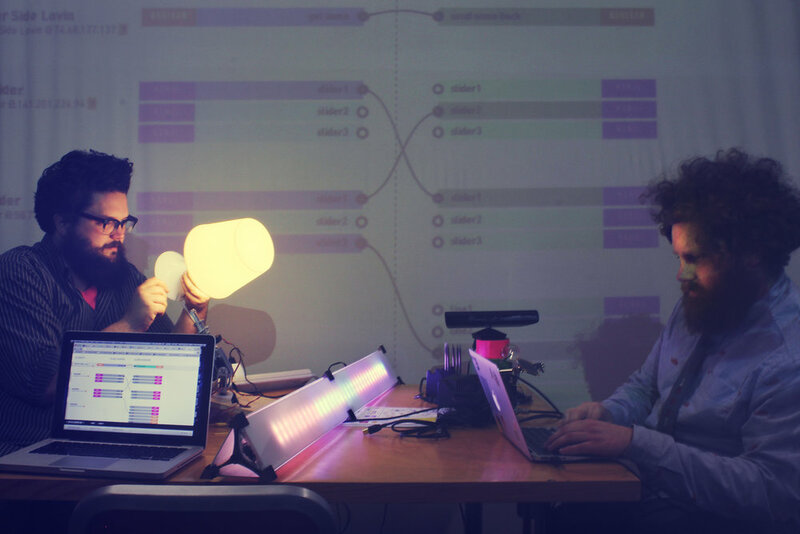 The creative computing process is fueled by experimental individuals and teams who make hardware and software accessible to the community. Using these libraries, shields, and toolkits allows creators to stand on the shoulders of the work before journeying further into new territories. Joshua Walton has contributed to Spacebrew, OpenTSPS, and various other libraries for Arduino, Openframeworks, Processing, and Unity. Track new software coming out of Sensory.cc on Github. While at HoloLens, Joshua Walton managed teams of interaction designers, prototypers, and outside vendors, including the creation of new teams. He is most proud of having navigated the tumultuous waters of releasing a new product category into the world by developing rapid prototyping techniques, novel system design approaches, and example projects and videos. 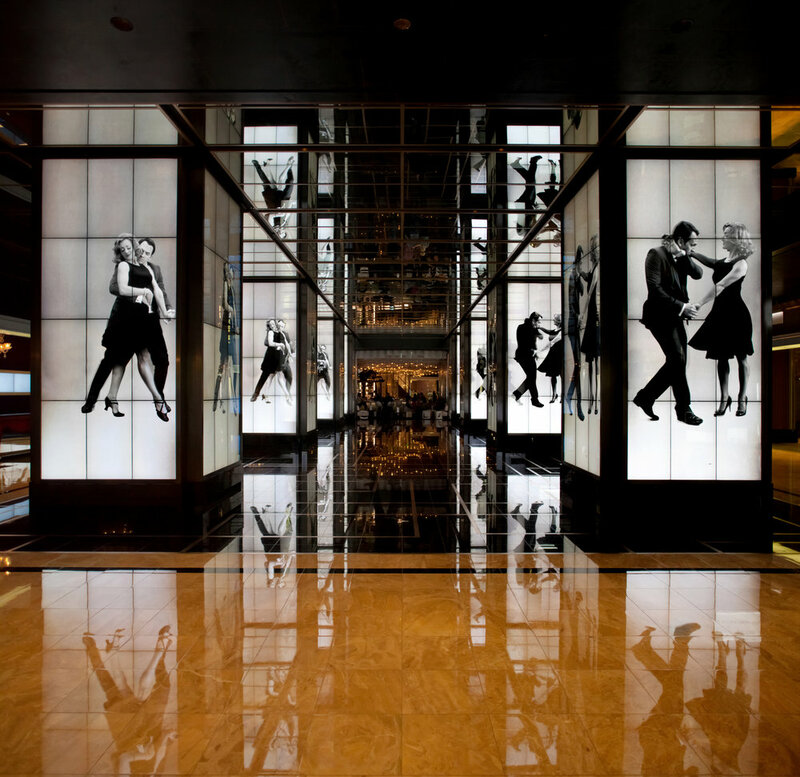 The Cosmopolitan is the sixth most instagrammed hotel in the world! As you cross through into the West Lobby you are transformed by the experience. The project exhibits many of the beliefs we developed at the LAB at Rockwell Group. It's a platform for digital art, it's generative, and it creates unique content over time. 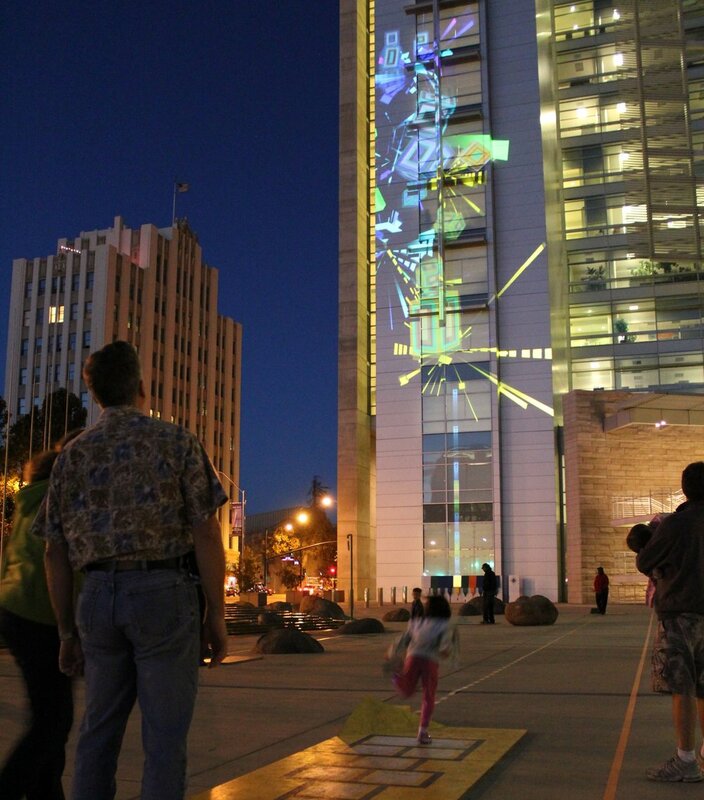 Commissioned for the ZERO1 Arts Festival and inspired by the theme of "Build Your Own World", Plug-In-Play was an interactive urban-scale projection installed at San Jose City Hall which invited visitors to interact physically and virtually with the city. "Cinema constructs alternate architectural universes, places where designers can create environments that are free from the material and gravitational restraints of corporeal life. Bullets can be dodged, tall buildings leapt in a single bound, and houses dropped on unsuspecting witches with no damage to the young girl inside. This is truly architecture beyond building, a place bound only by imagination and the limits of projection technology. This interactive installation sets the stage for “Architecture Beyond Building” by exploring how cinema’s freedom from physical restraints influences perception and behavior. The immersive environment is built of images from iconic films, presented in a manner where the visitor’s behavior influences, or authors, the cinema experience: The motion of inhabitants dynamically affects the sound and imagery on two curving screens – in a real-time simulacrum of the feedback loop between cinema and architecture." 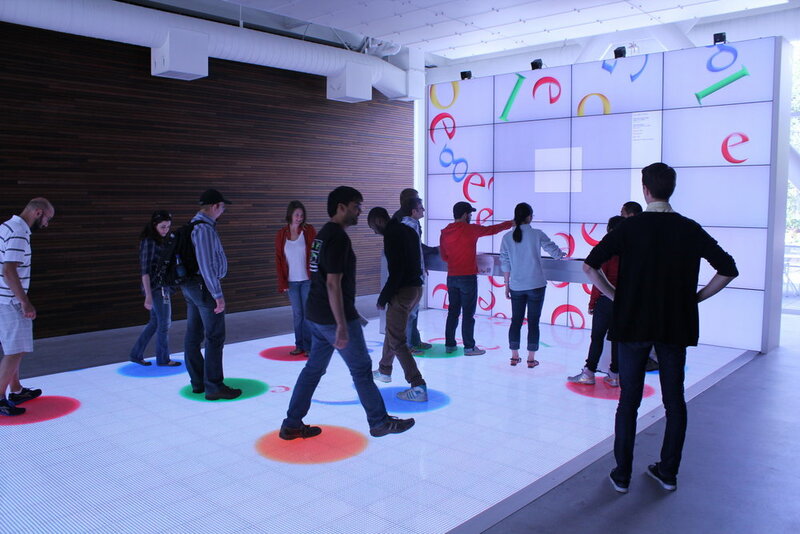 The LAB at Rockwell Group engaged in a number of projects with Google from 2011-2013. 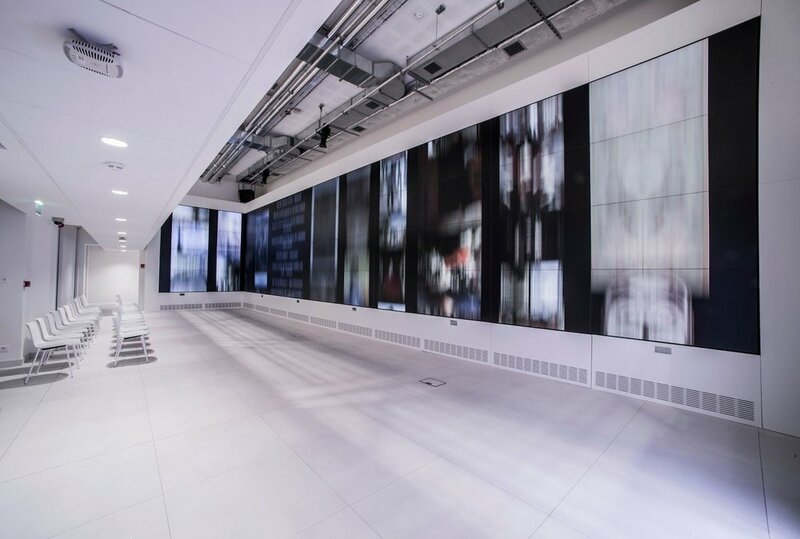 One of the core collaborations was on an Operating System for Buildings, called simply, Google Interactive Spaces. This system allowed for the infrastructure of the space to be used as input and output in the choreography of the environment. 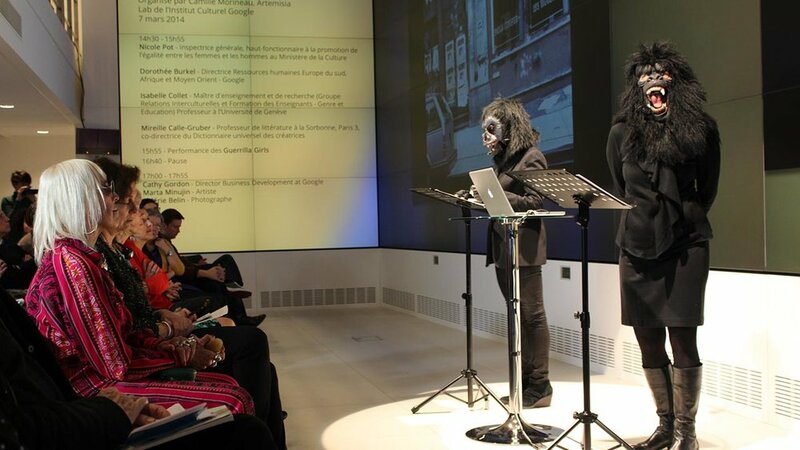 Google wanted to create a "place where tech and creative communities come together to share ideas and discover new ways to experience art and culture." 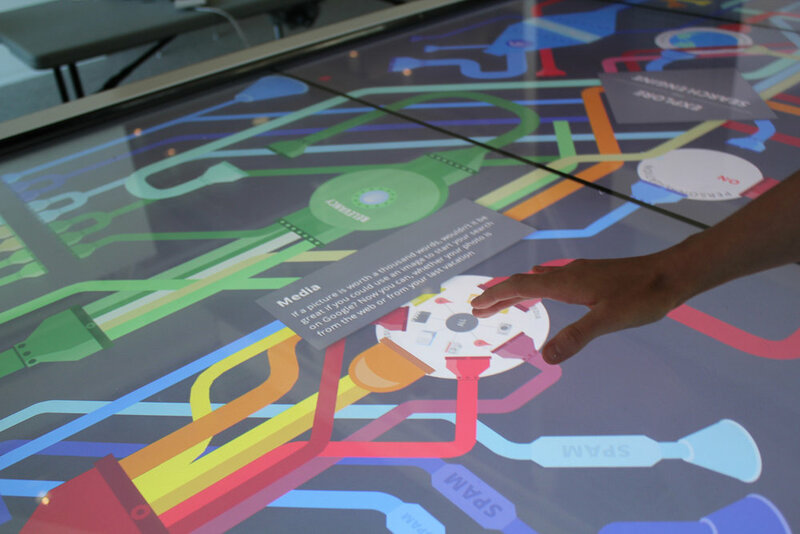 We designed the interactive technologies as well as the interiors of the space. 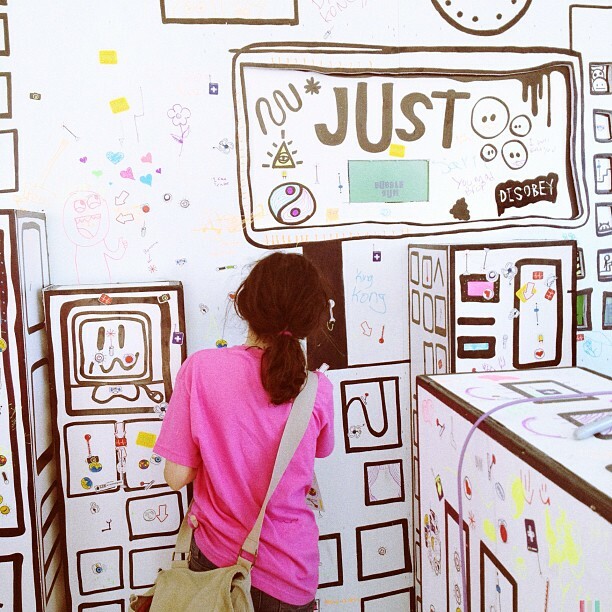 How To Tell Stories Through Social & Interactive Spaces. PSFK London & SF. 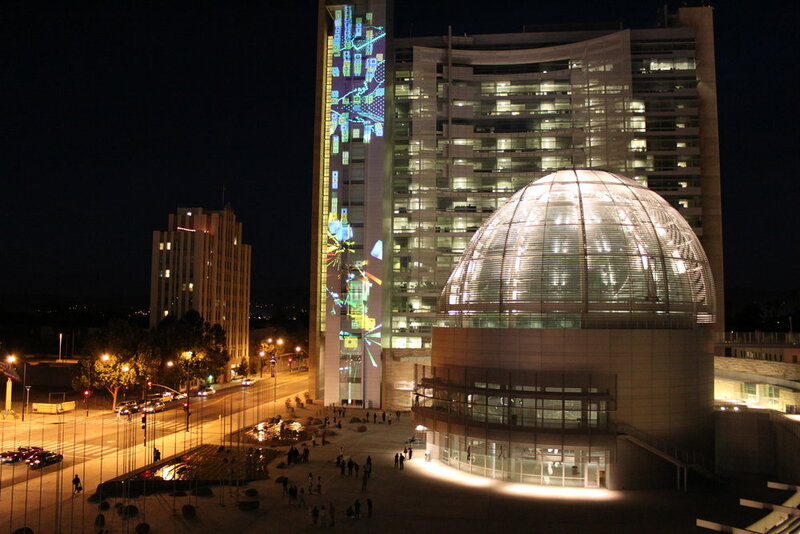 Carnegie Mellon University's School of Design's Design the Future lecture series. What is the relationship between data and the physical world? 2012 Data Gotham conference. "360: Type in Virtual Spaces" at the CalArts Graphic Design Program.